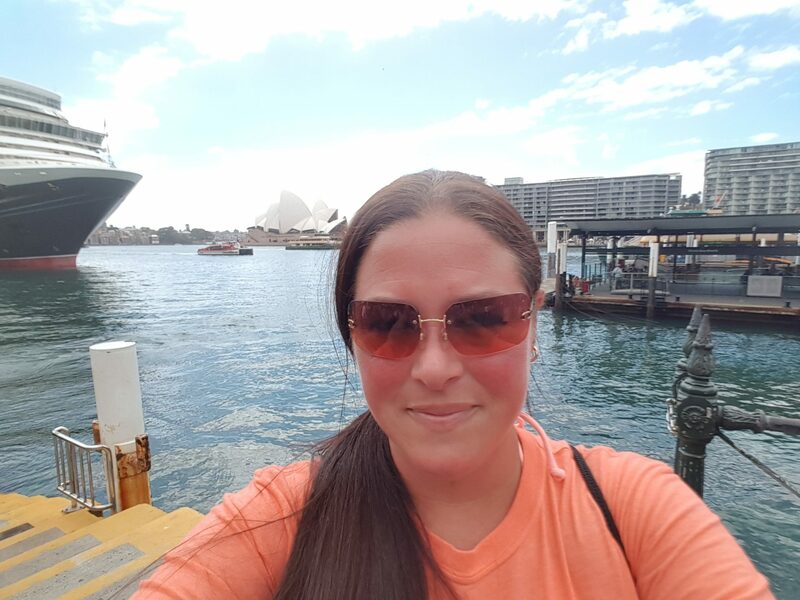 Discover Ferries is delighted to announce the ‘Blogger of the Month’ for October as Danielle Fear. Danielle created ‘CruiseMiss‘, the multi-award winning blog after embarking on her first cruise to the Canary Islands in 2007. With a passion for cruises, Danielle travels all over the world by boat; documenting her adventures with the aim of selling the sea to everyone she meets. There are so many places in the world that are best viewed from the water and in some cases, only accessible by ferry. I spend a lot of time at sea, it’s my favourite way to explore the world. I enjoy ferry travel because it’s unhurried. I don’t like to fly, so I’m always looking for exciting ferry and cruise routes that will allow me to see the places in the world that are usually only reserved for long and tiring flights – some people would be amazed by just how much you can see and do worldwide thanks to international national and local ferry services! I’ve been on many ferry crossings and to various places, but I think the Newcastle to Ijmuiden (Amsterdam) route with DFDS is still my favourite. I fell in love with Holland several years ago and I now try to travel to the country at least once per year – always with DFDS. You can always find new and exciting things to do in Holland and getting there aboard King Seaways is great for whale and dolphin spotting, thanks to the resident ORCA team. When visiting my friend in the south, I also very much enjoy a route that not too many people know about. The Hythe Ferry runs between Southampton and the village of Hythe. It’s a short journey, around 20 minutes, and it’s a great way to get back and forth, but it’s the history that people need to know about. The train that carries passengers to the boarding pontoon for the ferry is the oldest continuously operating pier train in the world. Incredible history, right on our doorstep. My list for this is endless, I think ferry travel is so under-rated, and in some places, it can lead you to all kinds of hidden and incredible destinations. I’d like to take the ferry from Sydney and visit Manly, soak up the sights of San Francisco on the Golden Gate Ferry across to Sausalito, and I’d love to hop aboard the Jadrolinija Ferry Line and explore the Dalmatian Coast.